Guerilla activism—staging protests, fueling negative press and other disruptive activities—has long been a staple of charities like Greenpeace and People for the Ethical Treatment of Animals. PETA recently added another tool to its activist arsenal: questioning results of a university fundraising arm. 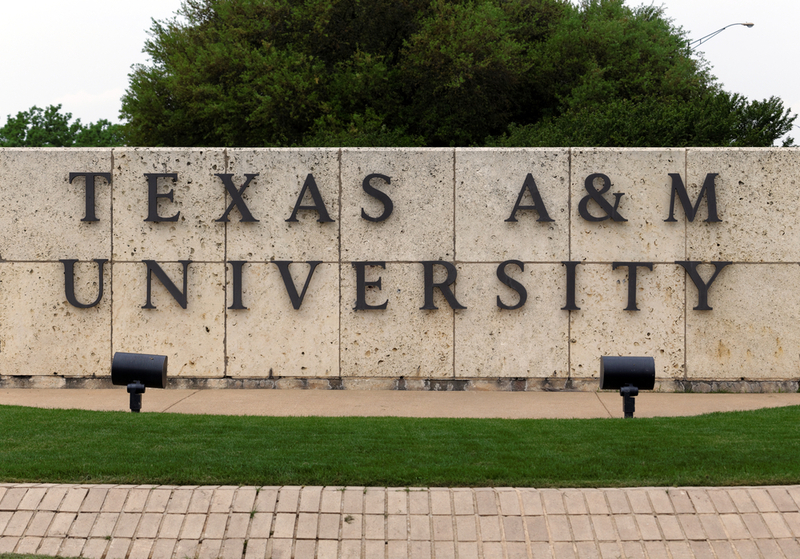 It’s all part of PETA’s aggressive campaign to shut down a Texas A&M University laboratory. The lab uses dogs to study Duchenne muscular dystrophy, a particularly deadly variant of the disease, in hopes that the canine form of the disease will yield treatments for humans. After PETA started contacting its corporate donors, Texas A&M Foundation removed the donor listings from its site. In addition to inflated donations, the animal-rights organization argued, Texas A&M issued a misleading statement claiming it did not breed dogs with muscular dystrophy when, in fact, it does. “If we have been lied to about their dog work, what else are they lying about, and what should donors know about it?” said Guillermo about the contributions on the Texas A&M Foundation site. In November, PETA wrote to the Texas attorney general, requesting that it investigate the university’s fundraising claims. Texas A&M Foundation, however, vigorously denies that any donations listed online were exaggerated. The online donor lists were removed, foundation officials said, because of the increasingly widespread view that such donor lists are not particularly useful in thanking or motivating donors—not because of erroneous fundraising totals. Unfortunately, at least for Texas A&M, the matter hasn’t ended there. Calling attention to allegedly inflated gifts is just one tactic the animal-rights charity is using against the university. PETA enlisted medical experts and people with muscular dystrophy to argue that the dog lab should be shuttered because no progress has been made in more than 35 years of research to find viable treatments for Duchenne muscular dystrophy. Texas A&M has also received petitions from hundreds of thousands of people demanding that the dog research end. PETA has also reached out to members of the university’s board. Three PETA supporters were arrested after disrupting a graduation ceremony of Texas A&M’s engineering school. While a protester ran down the center aisle of the packed auditorium shouting about the dog lab, others unfurled a huge banner protesting its work from a balcony. Last month, PETA supporters were escorted off the field for demonstrating against the dog lab at a football game between Texas A&M and Wake Forest University. And the university alerted law enforcement when Dr. Joseph Kornegay, the veterinarian who runs the lab, received threatening telephone calls from PETA supporters. Whatever the eventual outcome of its campaign to shut down the Texas A&M dog lab, PETA is costing the university and its fundraising arm a lot of time and effort to battle its claims, including the argument that its dog research has yielded no results. One of the treatments tested by the lab is now scheduled for human clinical trials, which university officials cite as a huge accomplishment. The research dogs, Green continued, “are treated with great care and tenderness.” She strongly disagrees with PETA’s argument that they are being mistreated.